We continually have an excellent satisfaction rating from our clients reflected in our extremely high retention rate. We believe our clients are an extended part of our family business. The Cablish family has been in the accounting profession for four generations spanning eight decades. Homer Sr. originated it in the 1940’s, followed by Homer Jr. in the 1950’s. It began in Maysville, Kentucky when Homer Sr. moved from there to Ft. Myers, Florida in the 1960’s. It continued in 1972 when Homer Jr. came to Bradenton, Florida as well to work for Arnold & Company. In the 1970’s, Homer III started working part-time with Arnold & Company and was finishing college, first at Morehead State University and then at the University of Florida. In 1980, Homer Cablish Jr. and Son was formed and in 1983 Homer Cablish III, CPA began. In 1998, Val Cablish joined the firm and today is the owner along with Jim Gentile to create Cablish & Gentile, CPAs, LLC. Val is Managing Partner of Cablish & Gentile, CPAs, LLC. He was born and raised in Bradenton, Florida and was the first Florida-born Cablish and graduated from Manatee High School. While attending Manatee High School, he was a multi-year All-Area High School baseball player. After leaving high school, he attended State College of Florida in Bradenton, Florida and Florida Southern College in Lakeland, Florida and played baseball for both colleges while on scholarship. After a shoulder injury from playing baseball changed his baseball career path, Val decided to study accounting at the Fisher School of Accounting at the University of Florida in Gainesville, Florida and graduated from there. Val has worked in the public accounting field for over 17 years and is married to Tina and they have three young children, Mayson, Cired and Carrera. Jim is a partner of Cablish & Gentile, CPAs, LLC and was born and raised in Bradenton, Florida and graduated from Manatee High School. While attending Manatee High School, he also played football for Manatee High. Jim is a graduate of the University of South Florida and has been active in the University of South Florida Alumni Association. 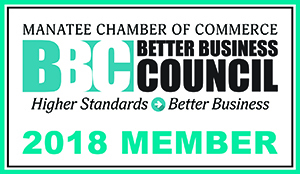 Jim has been working in public accounting since 1974 and has extensive experience in Agribusiness, Construction, Accounting and Employee Benefits. Jim is married to Jennifer and has a son Jackson (born 6/13/16) and young daughter Savannah also two older children, Jaime Burgbacher, CPA and Evan Gentile, CPA. Homer was born and raised in Maysville, Kentucky and graduated from Maysville High School. While attending Maysville High School, he excelled in all sports, but mostly baseball. After leaving high school, he attended Morehead State University in Morehead, Kentucky and played baseball there while on scholarship. Homer received many awards while playing baseball at Morehead State and is now in the Athletic Hall of Fame. When Homer moved to Bradenton in 1972, he was a teacher for two years at Southeast High School in Bradenton, Florida. There he established the Ecology Program still being used in Manatee County schools today. During this time, Homer also did his graduate work at the University of Florida in Gainesville, Florida and shortly after became a Certified Public Accountant. 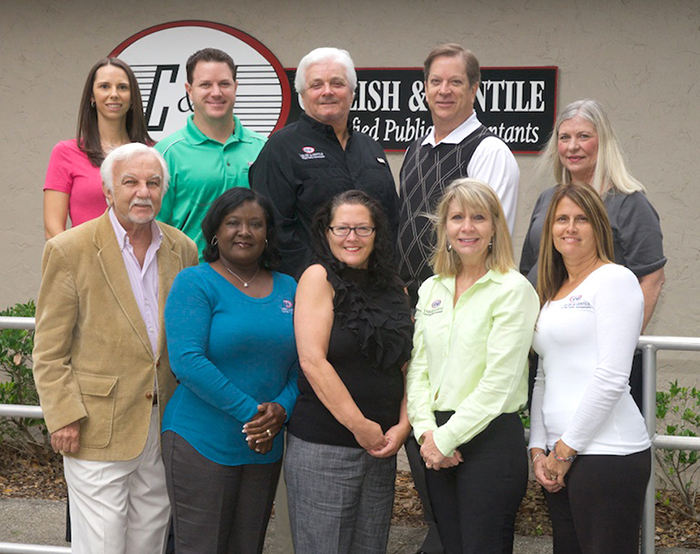 Then in 1980, Homer III and Homer Jr. established the family accounting business in Bradenton, Florida. Homer is married to Kathy and currently lives in St. Petersburg, Florida and has helped open a second office for the firm in St. Petersburg. Homer also established the Traveling CFO, a division of Cablish & Gentile, CPAs, LLC, and consults with businesses nationally. Homer is father to two sons, Val and Jake, and has four grandchildren, Mayson, Tyler, Cired and Carrera.